The unsung heroes: street sweepers, traffic enforcers and baranggay kagawads take their much-deserved day-off at BlueWater Day Spa courtesy of Vida Nutriscience Inc.
We see them often doing the things they do best. But most of the time, we tend to ignore those people with blue collared jobs, especially the ones who toil under direct sunlight--farmers, street vendors, traffic enforcers and street sweepers. So it's refreshing to see them enjoy an afternoon of pampering as lucky street sweepers, traffic enforcers and barangay kagawads [counselors] from Bacoor City in Cavite as they took sometime off from work. 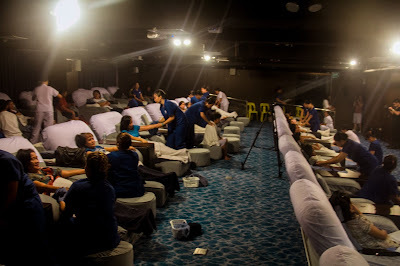 With a relaxing foot reflexology massage at BlueWater Day Spa's In-house 30-seater theater, they were all treated to ease their tired muscles from working too hard. Through the initiatives of Vida Nutriscience Inc., makers of MySlim and Snow Caps, and Snow Crystal White Tomato--selected street sweepers and traffic enforcers had a blast the entire afternoon as they all take a break from working for some awesome good time at the said spa. Little did they know that the people behind Vida Nutriscience Inc. had another surprise for them. 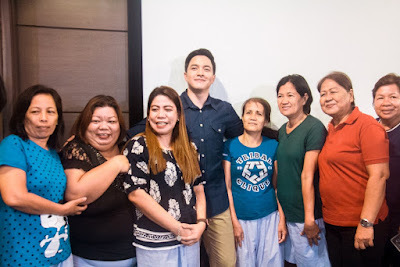 They had a very special guest in the person of Snow Caps brand ambassador and 'Pambansang Bae' himself, Alden Richards. The 'Pambansang Bae' arrived just in time to surprise the lucky beneficiaries of the Corporate Social Responsibility [CSR] activity of Vida Nutriscience Inc. Upon entering the room, he was greeted with shrieks of joy, scream of delight and laughter by his starstruck fans. 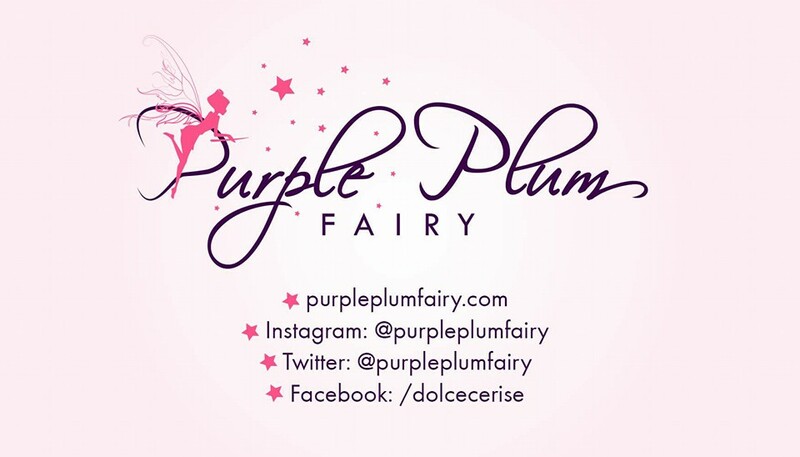 Despite his hectic schedule, it was nice for yours truly [Purple Plum Fairy], to see someone as busy and in demand as Alden to chat with his fans and accommodate as much photo opps as he can that afternoon. He openly discussed how Snow Caps has helped him cope up with the demands of his work as well as manage his stress and lack of sleep. Food supplements like Snow Caps loaded with 500mg Glutathione would prevent him from getting sick. He shared that he used to be very sickly but upon taking Snow Caps on a regular basis, he's happy that his health has greatly improved. He no longer frequents the hospital, unlike before when he hasn't discovered the wonders of taking Snow Caps. 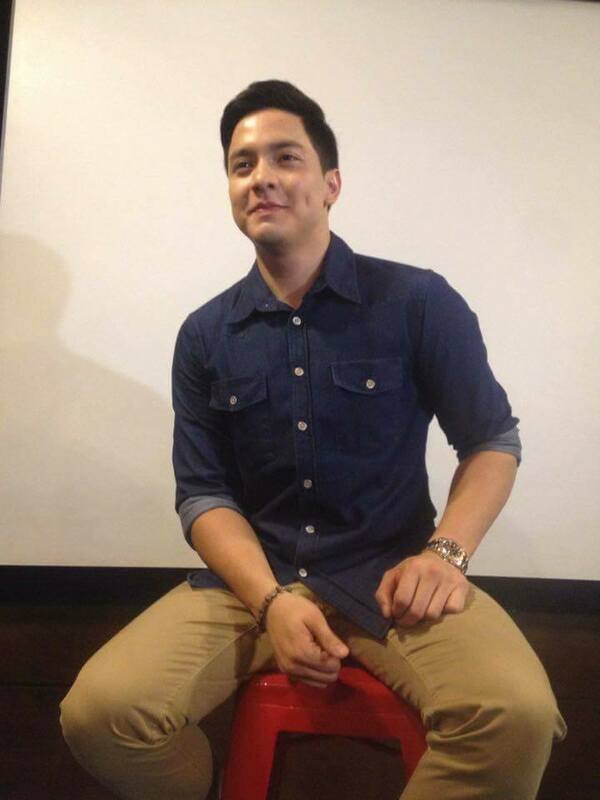 During the interview with the media, Alden also shared some facts about the importance of taking glutathione as food supplement. He said although it is proven to whiten skin, it should not be the reason why we should take it. Aside from its side effect [that of making skin whiter in complexion], it does fight free radicals as well as harmful toxins. Unbeknownst to many, glutathione basically repairs the cells in our bodies and eliminates harmful toxins caused by our stressful lives, unhealthy lifestyle as well as aging. The day ended with the street sweepers, barangay officials and traffic enforcers with special gifts from Vida Nutriscience Inc. with their own Snow Caps 500mg Glutathione products. Snow Caps 500 mg Glutathione is available at all drugstores nationwide. 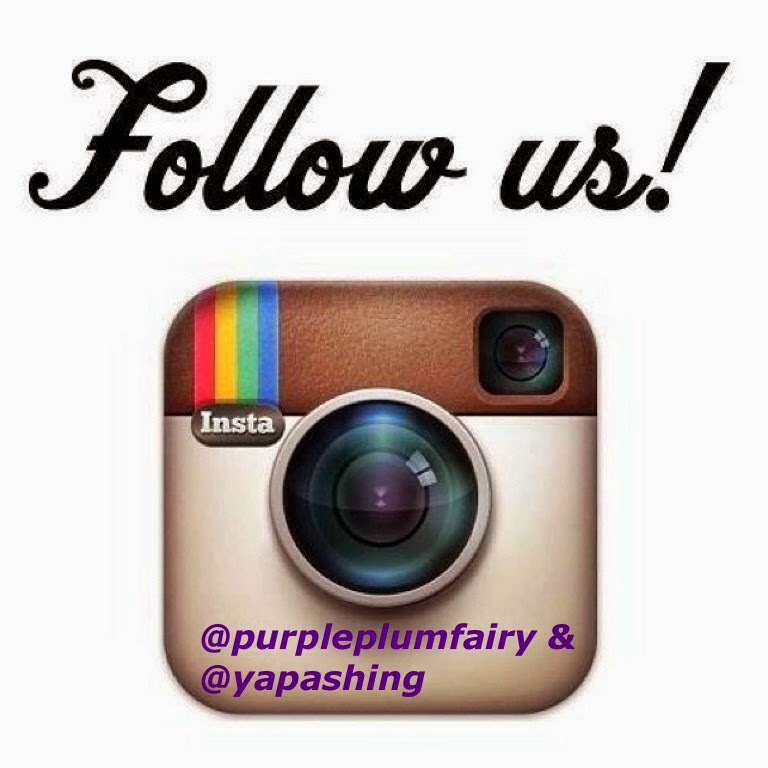 For more information, visit them on Snow Skin Whitening on Facebook.